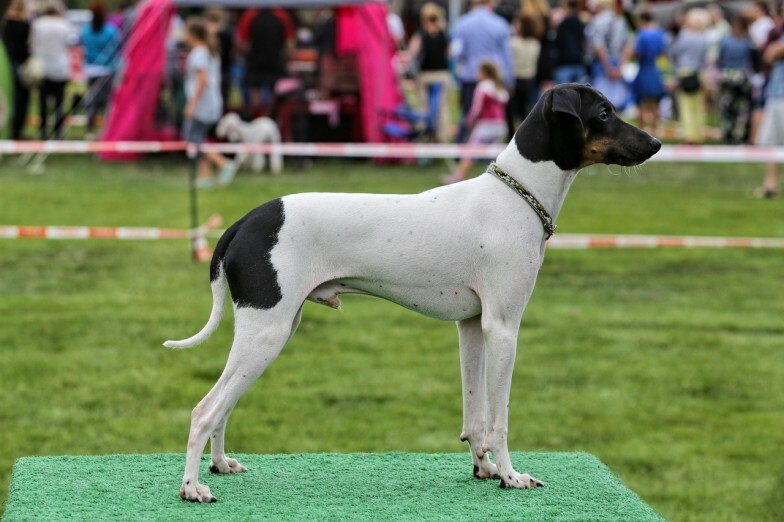 On the August 29th was the holiday of all terriers in our country – 30th Jubilee Terriers Club Show in Bialystok, Poland. We decided to try and signed Tsubasa in. We were not sure if he is ready for bigger shows. We had the same situation with Keru three years ago. 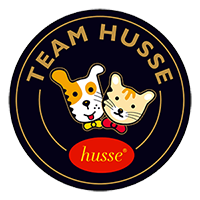 Tsubasa needs to participate in lots of dog shows but his behavior, for now, is not as expected for a dog that participates in breed shows. Next training is behind us, lots of them in front of us – but we are sure will be fine.